A 3rd generation, low cost, DVB-C, high performance, high definition, MPEG-4 & HEVC STB, with various embedded Conditional Access security. A 3rd generation, low cost, DVB-C, high performance, high definition, MPEG-4 & HEVC STB, with embedded cardless CG Conditional Access security. 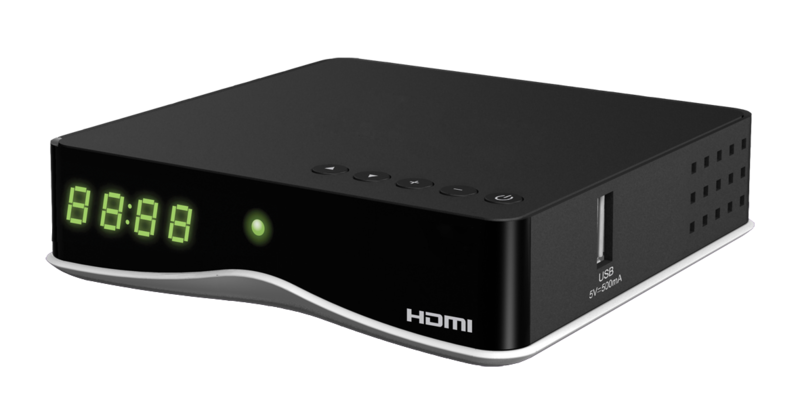 Powered by the 2000 DMIPS Integrated Processor, 256MB DDR3 and 8MB NOR or 128M NAND Flash, the unit provides analogue video (CVBS, L+R Audio), HDMI 1.4, USB 2.0 and S/PDIF. EKT uses a Dutch design house for its industrial designs and the DCN7414 is displayed in the beautifully styled “Nano illuminati” housing, which features 5 buttons, optional 7-Segment display. Further housing options are available.